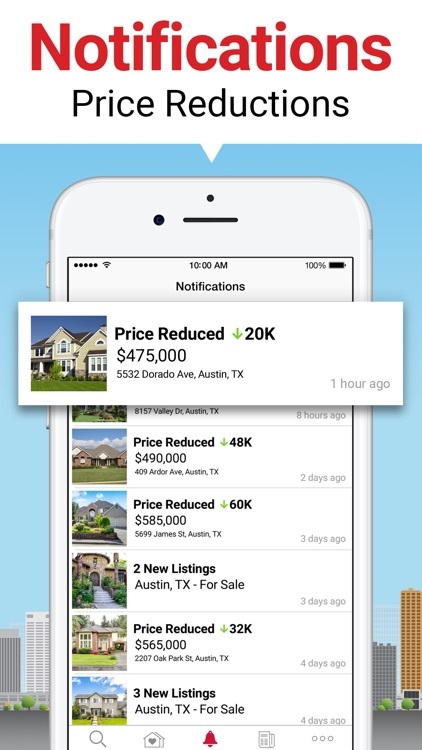 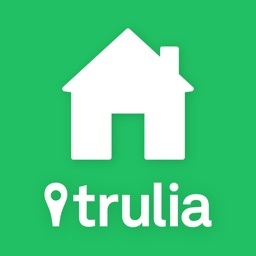 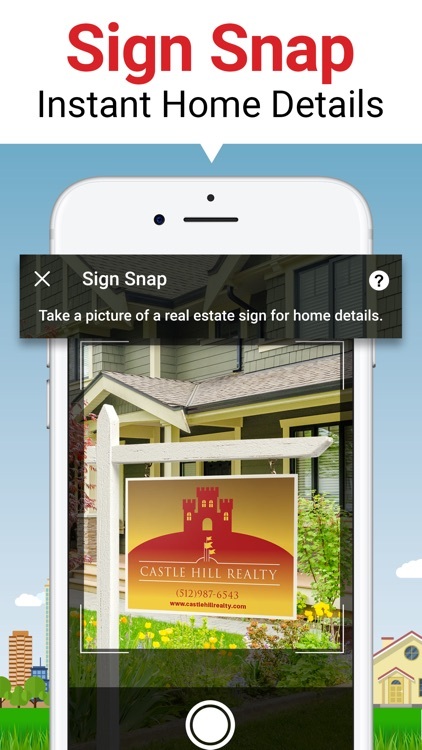 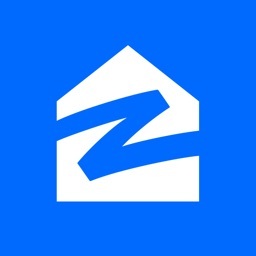 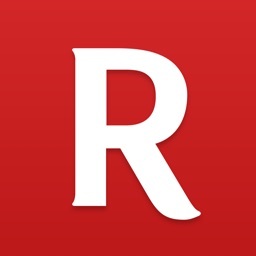 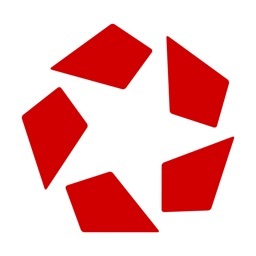 Realtor.com Real Estate Search by Move, Inc.
Heaps of good news: this app is very accurate. 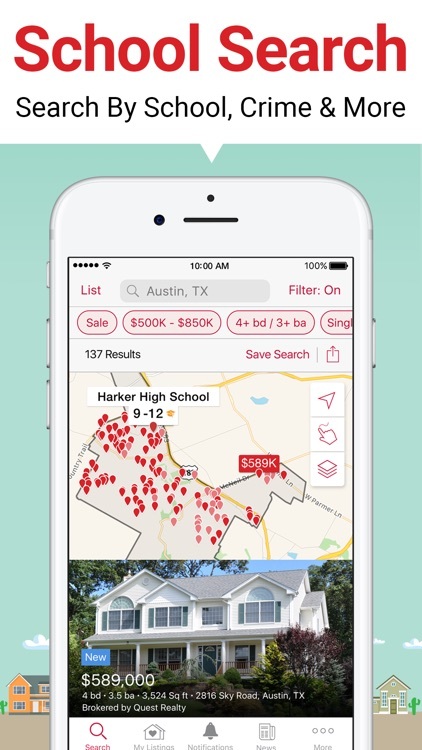 It has listings for for-rent and for-sale homes and all of the standard filters you would want to refine your search. 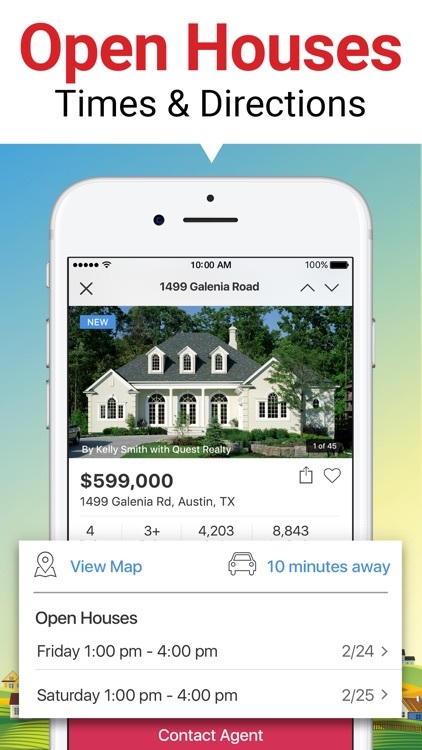 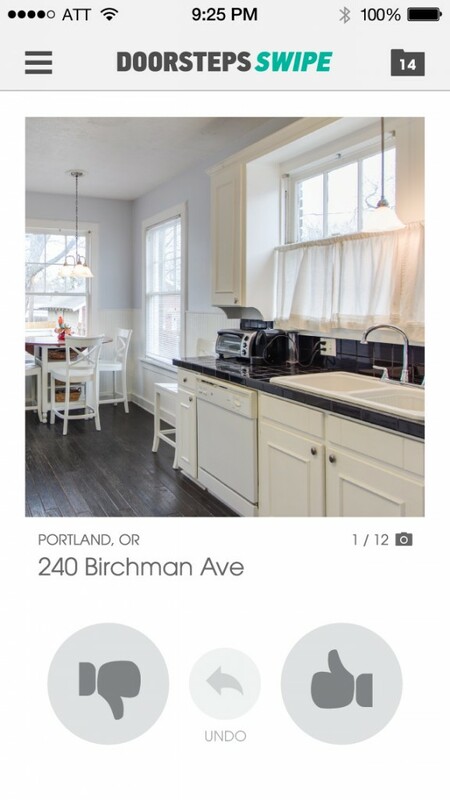 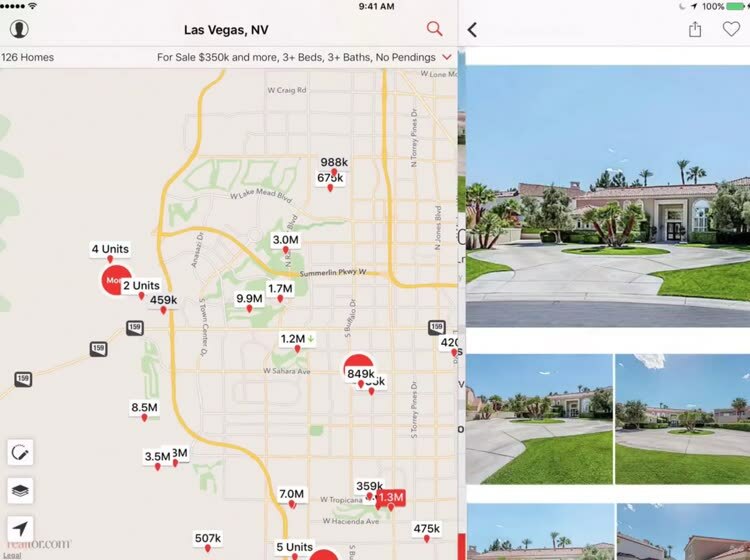 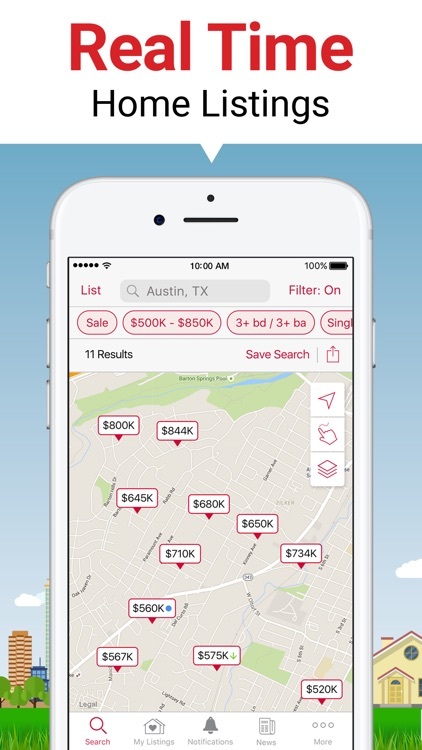 Three features put this app over the top: the "draw" option where you can draw your desired search area, its constantly refreshed listings, and its labeling houses by price on the map. 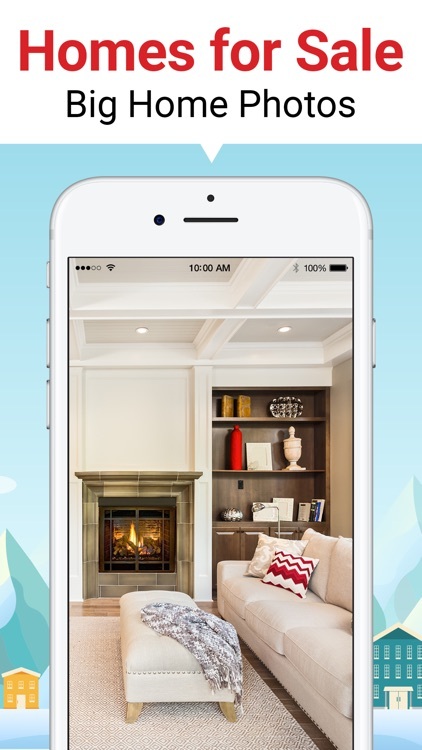 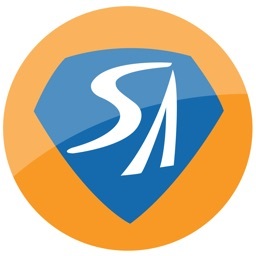 Doorsteps Swipe has just been updated to version 2.0 with a number of major improvements.